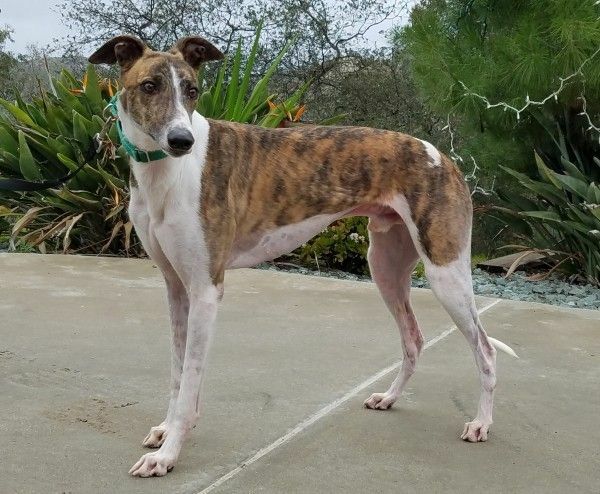 Operation Greyhound is dedicated to the rescue and adoption of ex-racing greyhounds. Let a gentle, sensitive, loving greyhound race into your heart and home. The adoption fee is $210. Greyhounds are indoor dogs. They crave human companionship. A home visit is required for first time Greyhound adopters. Greyhounds are to be returned to Operation Greyhound if adopter's lifestyle warrants this change.